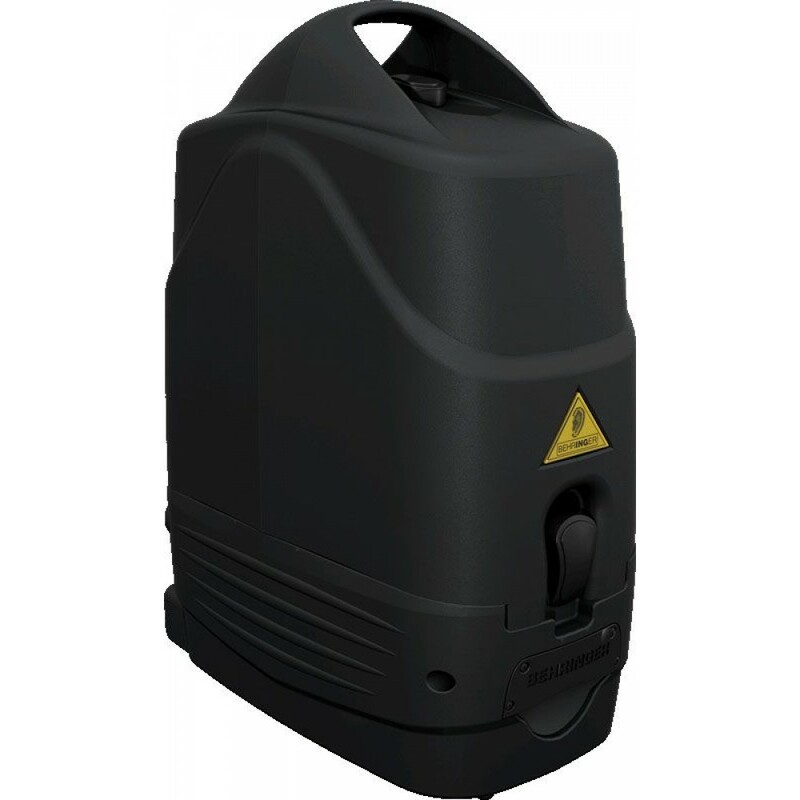 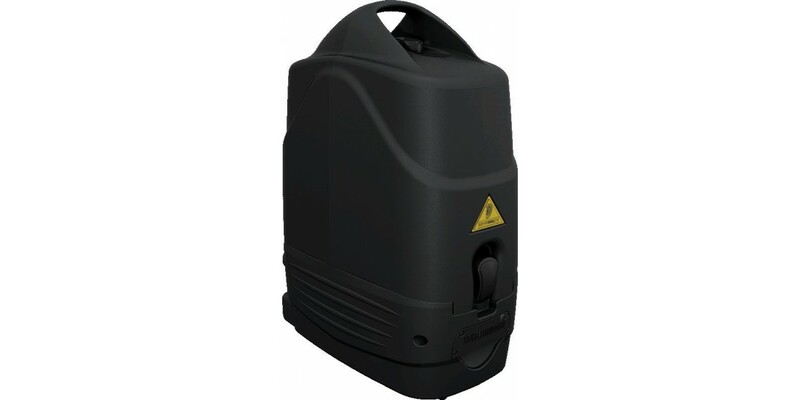 The Behringer EPA300 is an ultra-compact, 300 watt portable PA system. 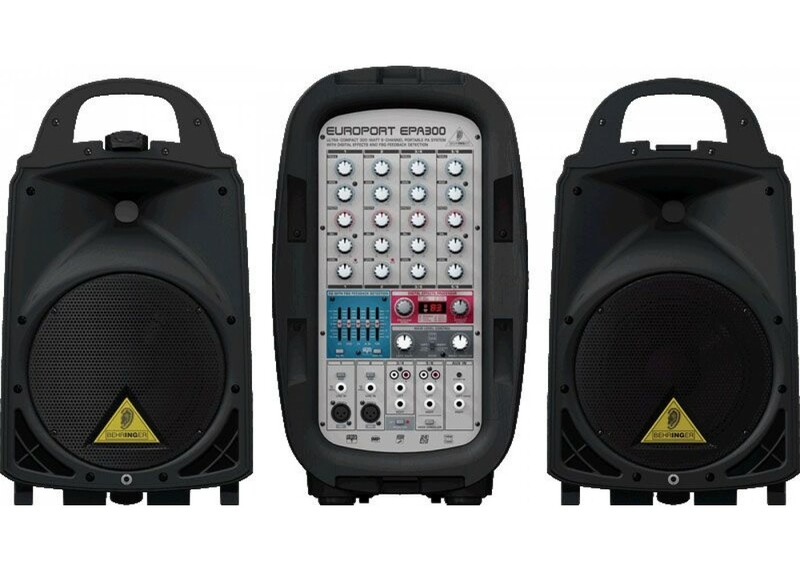 It's perfect for use anywhere that great sound is needed, especially in those situations where a sound engineer won't be present. 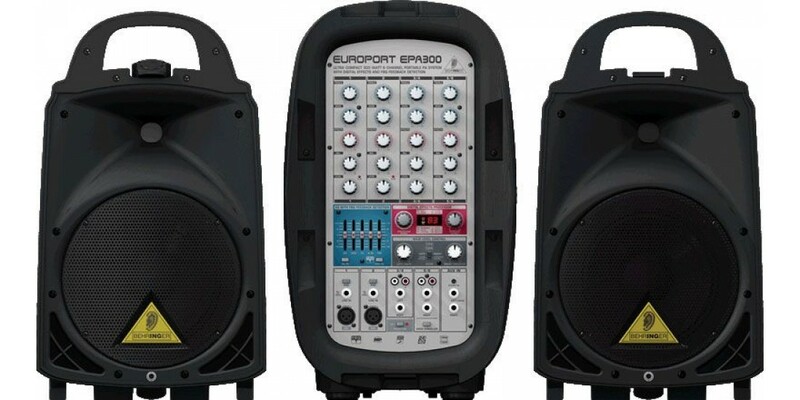 Coffee houses jam sessions, public speaking events, etc all benefit from this everything-included, oh-so-simple sound solution.